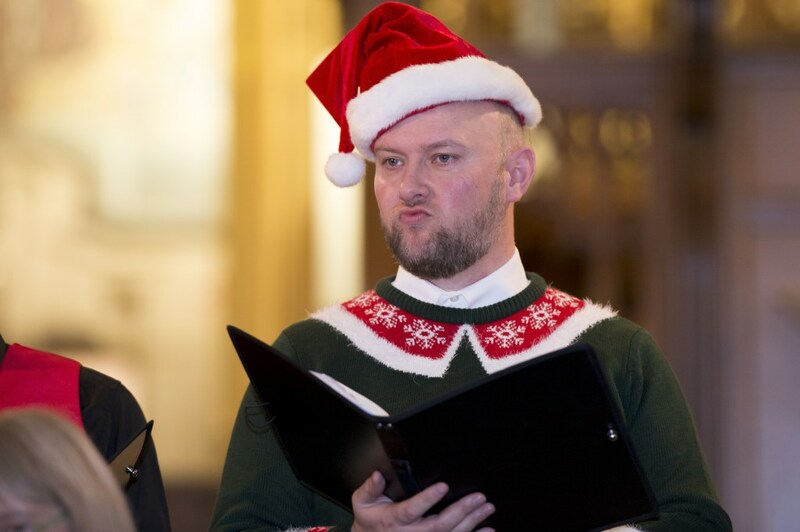 We welcome new members from all backgrounds to our choir, whatever your level of musical experience. Whether you’re a seasoned choral singer or just enjoy singing on the terraces at the football we would be pleased to hear from you. 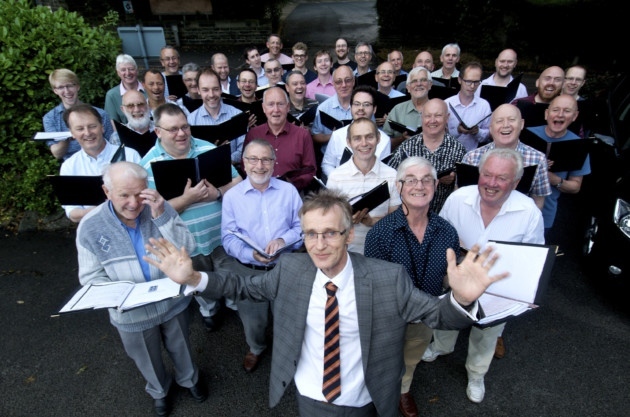 In recent years the choir has also run free singing courses; Find Your Voice to introduce men to the key skills and benefits of singing in a choir. An ability to sing in tune, a commitment to attend regular rehearsals, learning and developing with us, and a love of a broad range of music are all important if you decide to apply to join us. You do not need to be able to read music. 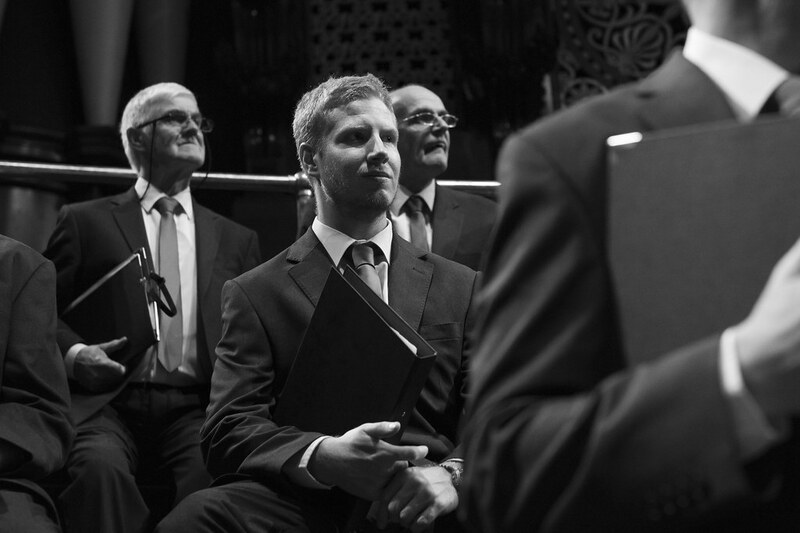 Many of our members have not sung in a choir before and have been completely new to exploring their voice. Our induction and the expert guidance and support from our musical team and section leaders means that whatever your previous experience, we’ll have you singing in no time. Once you’ve joined us we are sure you will be hooked and motivation won’t be a problem. To find out more please Contact Us or come and join us on a Thursday evening at Yorkshire College of Music and Drama, St Mark’s House, 1 St Mark’s Avenue, Leeds, LS2 9BN.